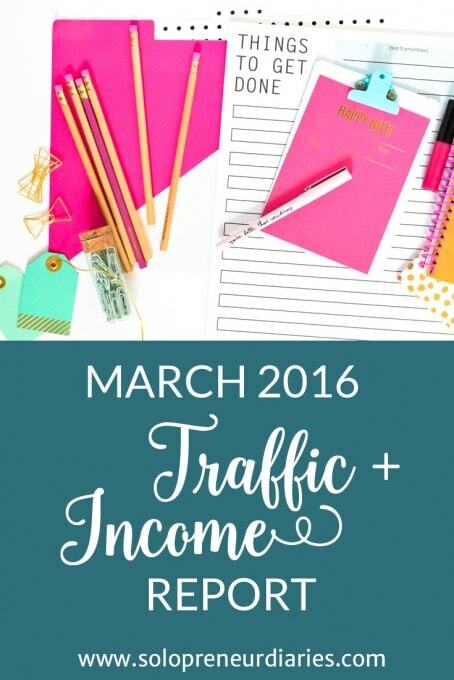 I’ve debated whether or not to write publish a Traffic and Income Report. I enjoy seeing them on other blogs and definitely want to write one for myself (I’m a numbers girl – gotta analyze the stats). But publishing it online? I’m iffy about that. I’m committed to sharing what works and what doesn’t work in this crazy experiment. Numbers don’t lie, so that’s a surefire way to gauge what’s working and what isn’t. Knowing that I’m committed to publishing a report means that I will write it in a timely manner. It forces me to stay on top of the bookkeeping. I LOVE analyzing reports, but I HATE doing data entry. Left to my own devices, I would enter all the receipts once a year. (Don’t believe me? I did all my personal bookkeeping for 2015 the first two weeks of April. 2016.) 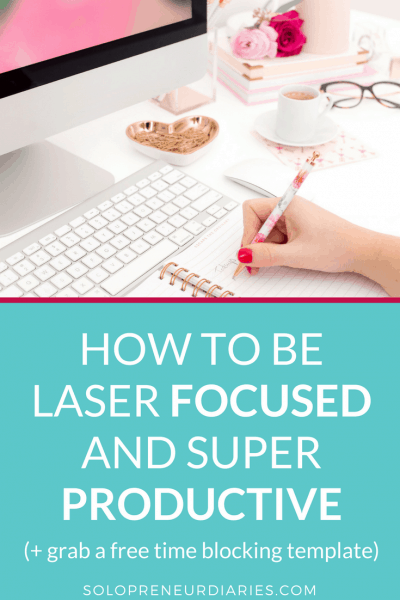 So, knowing that I was going to write this post today, I spent the morning entering my March business receipts into Wave. 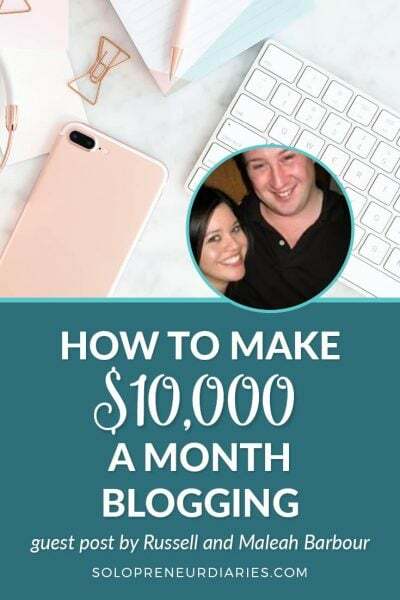 A lot of the Traffic and Income reports out there are for established blogs that are earning thousands (or even tens of thousands) monthly. 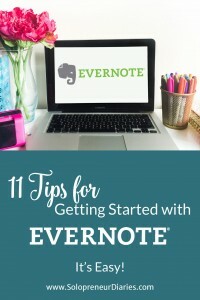 That can be inspiring for new or potential bloggers, but also intimidating. 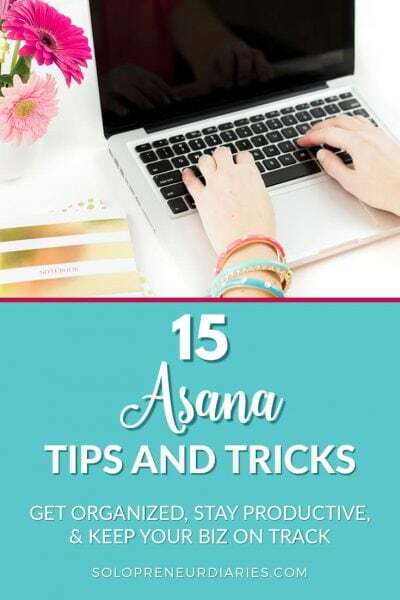 I think it is important to see the reality for a new blog and to show people that blogging is not a get rich quick scheme. 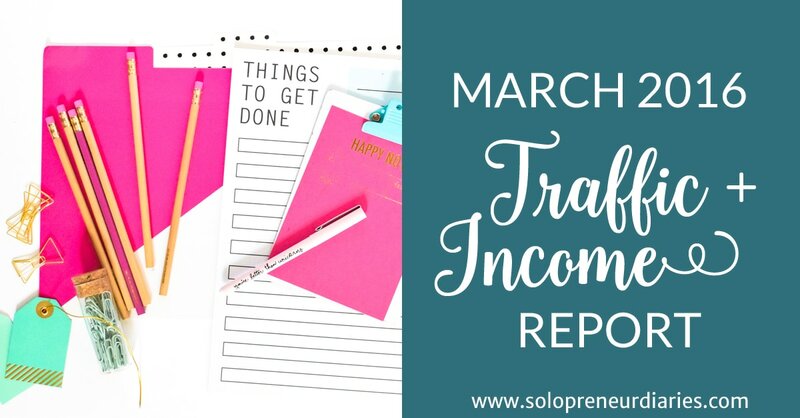 If you aren’t familiar with a Traffic and Income report, it’s a blog series that reveals the traffic statistics and income/expenses of a blog, usually on a monthly basis. The reports often include screenshots from Google Analytics and may provide further breakdown of traffic sources from social media. There are usually explanatory notes for income and expenses. 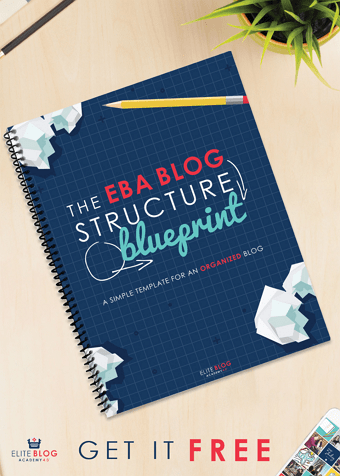 And some bloggers include monthly goals, as well as a report-out on the prior month’s goals. 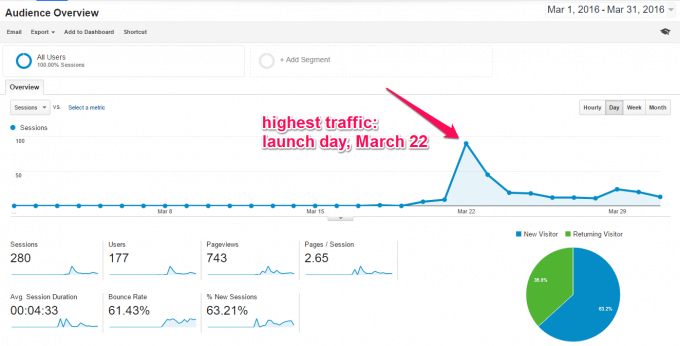 Please remember that this blog launched on March 22, so there are only nine days of data included in this report. I have to remind myself of that fact quite often. Also, this post should probably be called a Traffic and Expense Report, because there is no income yet (nor did I expect there to be). So, with that, let’s dive in. Let’s dig deeper into the social traffic. Facebook: 270 pageviews. This is all my awesome Facebook friends who jumped on board to support me on launch day – you know who you are and thanks! Twitter: 87 pageviews. 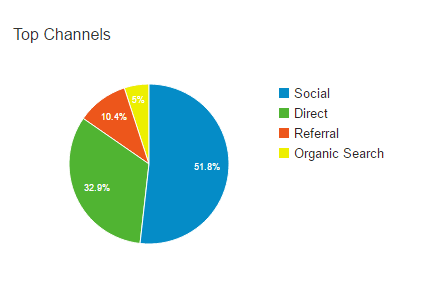 20% of my social traffic is coming from Twitter and these folks seem to be more engaged than other social visitors. They spend an average of 6 minutes on site and visit 3 pages. It will be interesting to see if that continues. Pinterest: only 15 pageviews. I’m a bit surprised by this, because I keep hearing what a great traffic source Pinterest is. 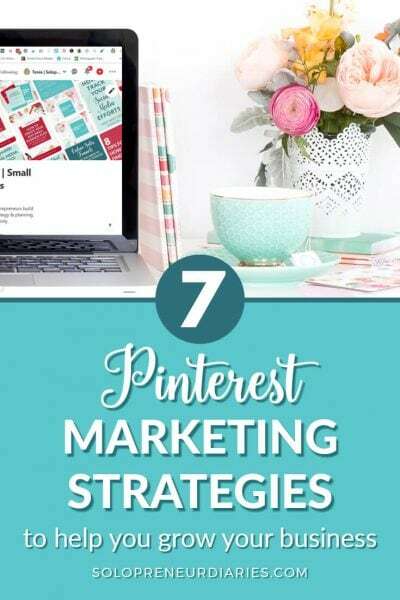 However, I need to remember that up until I launched the blog, I was using Pinterest purely for personal interest, so my follower base is not necessarily interested in business and blogging topics. LinkedIn: 3 pageviews. I’m not doing anything with LinkedIn right now. I simply don’t have the time. 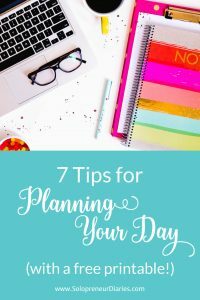 7 Tips for Planning Your Day has been shared on LinkedIn a few times, so any traffic is coming back from that share. As I said earlier, income is $0 at this point. But that’s to be expected. 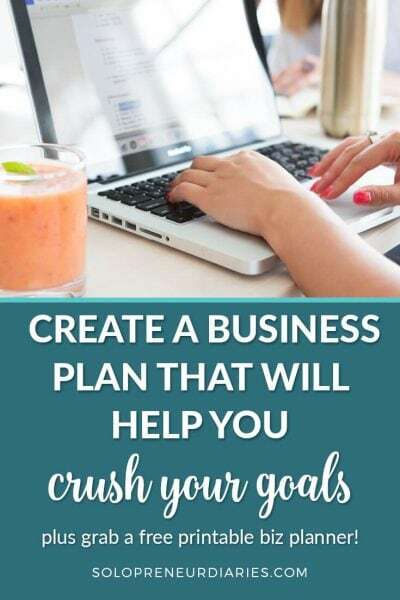 I have laid the groundwork for income in the future by signing up as an affiliate with every vendor that I personally use who offers an affiliate program. I will not promote a product unless I use it myself and would recommend it to a friend. There are actually a couple of ebooks I would like to add, because I’m familiar with the author and I’m sure they are awesome, but since I haven’t actually read the books yet. . .
I’ve also thought about signing up for ad services (like Google AdSense), but honestly, until the traffic grows, there’s no point. SmartFTP – $69.95– this is the software that I used to move the site from my computer to the web. I’ve used it for years with my genealogy blog, but it was time for an upgrade. I should add that I also had expenses in February before the launch of the blog. I expect expenses to drop in April and thereafter. Several of these items are one-time or annual expenses. I also don’t expect to spend much on training materials the next few months, as I will be working through the courses that I’ve already purchased. This is not a usual feature of Traffic and Income Reports, but as a former banker and a numbers person, it’s something I want to include. I’m currently using Wave for my accounting software. It’s free at the level that I’m using it and I quite like it so far (review post coming soon). I made several purchases on a personal credit card early on, because I hadn’t set up business accounts yet. Since I don’t have income yet, I have classified those expenses under “Shareholder Loan.” I could classify them as “Owner Investment,” but I intend to pay myself back out of future income and I didn’t want those payments to appear as draws. I thought Shareholder Loan would make it cleaner and easier for me to keep up with. I’ve since realized that I had a couple of credit cards I wasn’t using, so I’ve designated one to be used for all future business expenses. I also have a local business checking account and a PayPal business account, now. The banker in me wants all the business finances kept entirely separate from the personal. 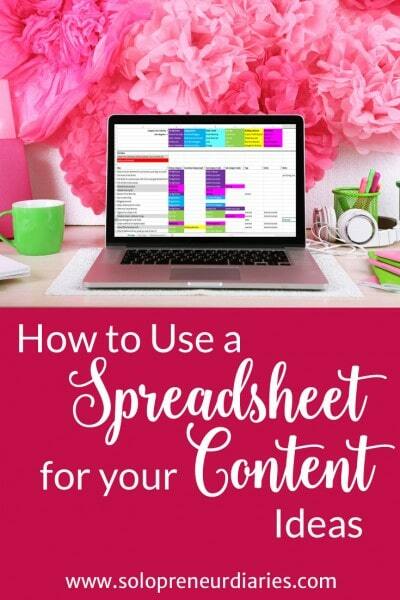 While not strictly necessary for a traffic and income report, social media and email marketing is such a huge part of an online business that I also want to track some basic stats and measure month-over-month growth across platform. Everything except Facebook includes followers I’ve gained over the years. The Facebook Fan page launched on 3/28, so it’s brand new. All the email subscribers are new, as well. Complete two units in one of my training courses. So, there you have it. The inside scoop. What would you like to know more about? What questions do you have? Let me know and thanks for hanging in through this long post full of numbers! P. S. Want my best advice? Then, please sign up below for my bi-weekly newsletter. 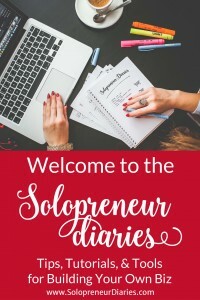 You’ll get the best of Solopreneur Diaries, plus inspiration and behind the scenes updates!